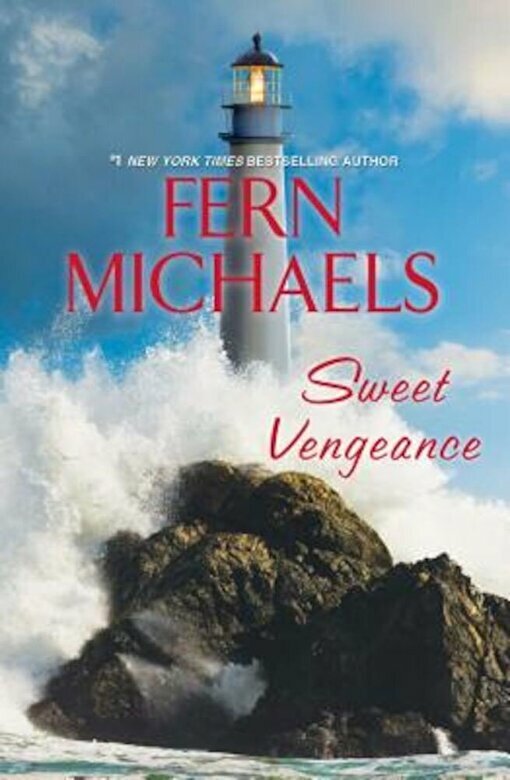 Prezentare#1 New York Times bestselling author Fern Michaels' new novel is a deeply satisfying and uplifting story of one woman's journey from heartbreak to triumph. Tessa Jamison couldn't have imagined anything worse than losing her beloved twin girls and husband--until she was convicted of their murder. For ten years, she has counted off the days in Florida's Correctional Center for Women, fully expecting to die behind bars. Fighting to prove her innocence holds little appeal now that her family's gone. But on one extraordinary day, her lawyers announce that Tessa's conviction has been overturned due to a technicality, and she's released on bail to await a new trial. Hounded by the press, Tessa retreats to the small tropical island owned by her late husband's pharmaceutical company. There, she begins to gather knowledge about her case. For the first time since her nightmare began, Tessa feels a sense of purpose in working to finally expose the truth and avenge her lost family. One by one, the guilty will be led to justice, and Tessa can gain closure. But will she be able to learn the whole truth at last . . . and reclaim her freedom and her future?